4th Generation Home Builder with over 40 years experience. For more than 30 years, Mike Reid has been building custom homes in the greater Dallas area. He lives in Rockwall with his wife Glenda of 33 years. Mike is committed to building the house that you have envisioned, the house that you deserve. He has a long track record of excellence. Mishler Builders specializes in building luxury, custom homes throughout the Dallas area. Mishler Builders can assist in any phase of the creation of your dream project including finding the perfect site, creating the design from scratch or working with a client's plans. Each step will be carefully planned to not only stay on time and on budget, but also allow for the flexibility of new innovations and total client involvement during the process – ensuring the final product is truly the dream imagined. 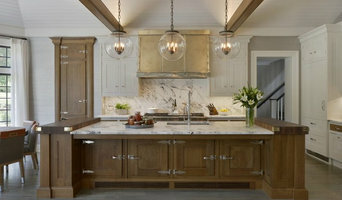 If you are looking to 'step out of the box' and create a home or business of impeccable design and quality, consider a builder with the values of heartland America - 30 year track record of unsurpassed quality, a constant eye on improvement, and a proven reputation of excellence with clients. Consider Mishler Builders – whose stamp of architectural excellence is found throughout the finest communities of Rockwall, Texas and cities through the east Texas area. For Rockwall residential home builders who also act as developers, the job starts well before the first nail is driven. They perform local market research to determine whether the prospective homesites make sense in the Rockwall, TX market, as well as survey the land on which the house will be built to make sure it is suitable for construction. Custom builders also obtain the necessary permits. 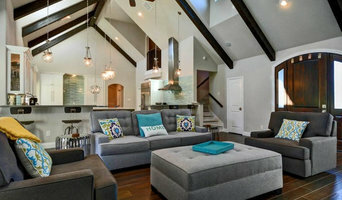 A good custom home builder in Rockwall, TX has skills that go far beyond construction — he or she must supervise subcontractors and artisans; keep tabs on local zoning regulations, building codes and other legalities; inspect work for problems along the way; and perform dozens of other roles that are essential in building a quality house. Here are some related professionals and vendors to complement the work of home builders: Interior Designers & Decorators, Landscape Architects & Landscape Designers, Architects & Building Designers, Kitchen & Bath Designers, Specialty Contractors. House builders are responsible for ensuring that the home-building project sticks as closely as possible to the specified timetable, particularly in the event of change orders. Custom and luxury home builders in Rockwall, TX also need interpersonal skills to deal with clients of all types, soothe frazzled nerves, negotiate conflicts and resolve problems. 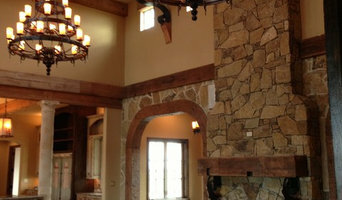 Find custom home builders in Rockwall, TX on Houzz. 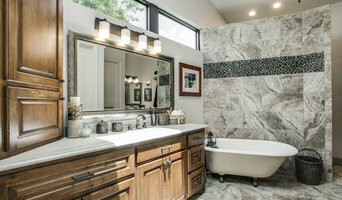 Narrow your search in the Professionals section of the website to Rockwall, TX home builders. You can also look through Rockwall, TX photos to find a house you like, then contact the builder who worked on it.